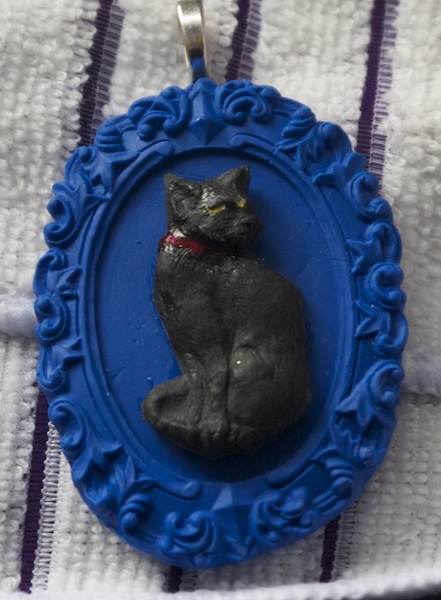 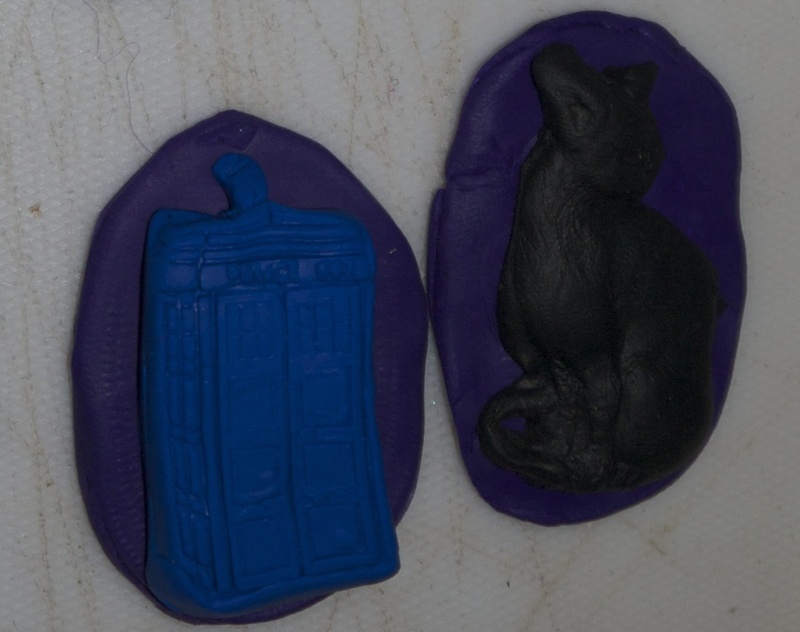 In my previous update I’d shown some of the experiments with polymer clay. 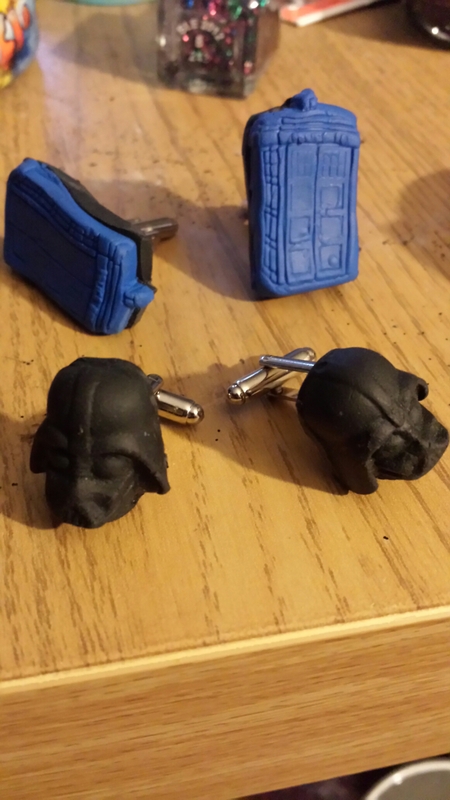 I’m pretty happy with how these have turned out after some cleaning up and epoxy. 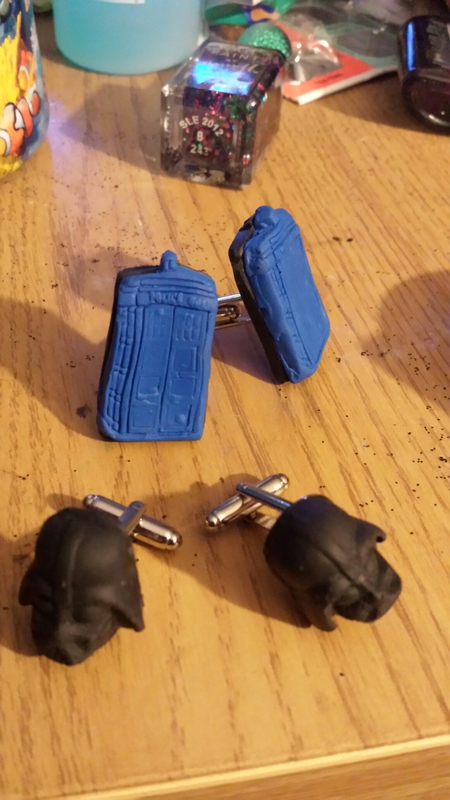 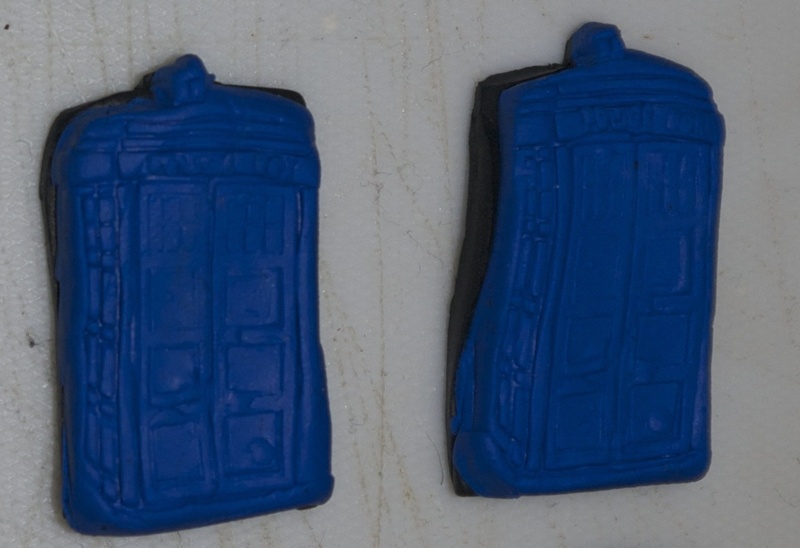 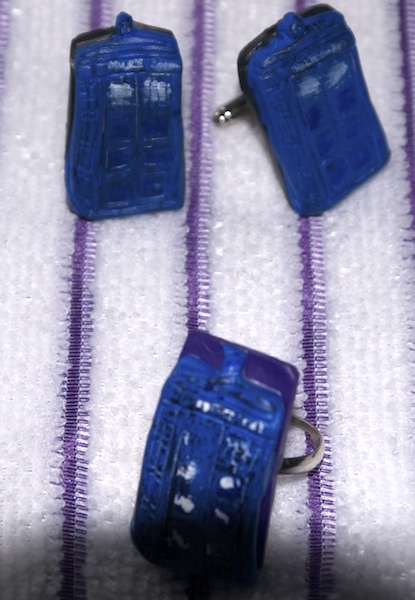 The tardis ones need some painting to pick details out and then just need some varnish. 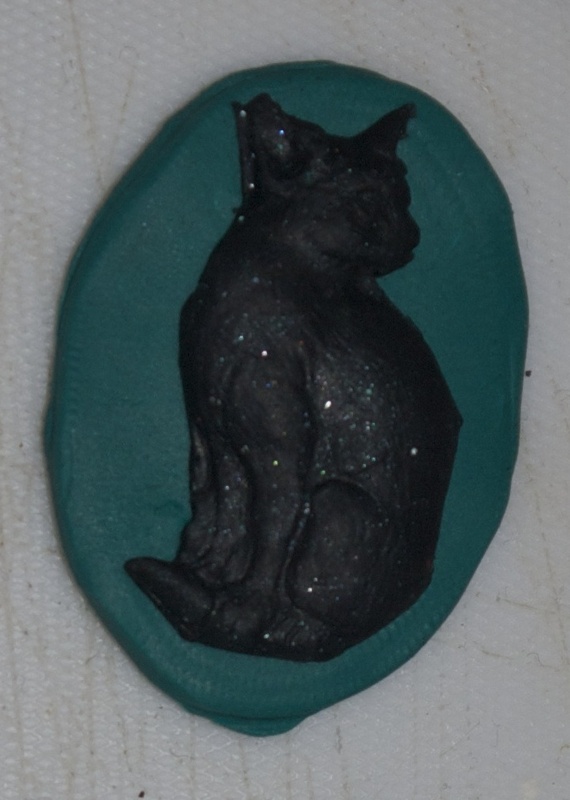 I wasn’t really happy with how it turned out, due to the method I used to make the shape of the backing. 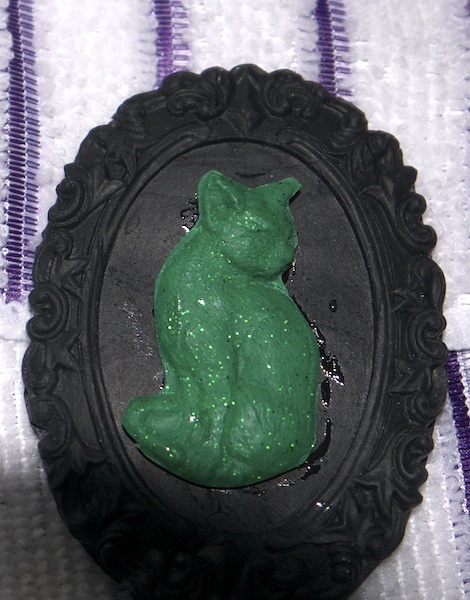 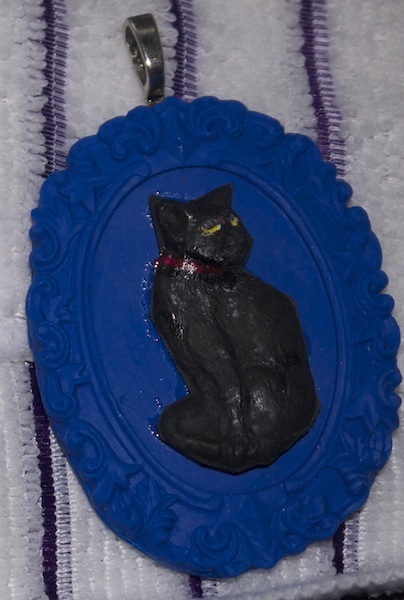 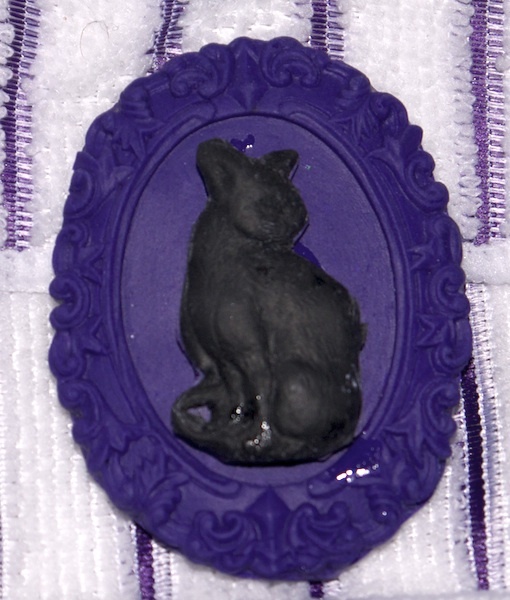 I’ve since ordered some moulds and cutting shapes to make the size better fitting to cabochon frames. 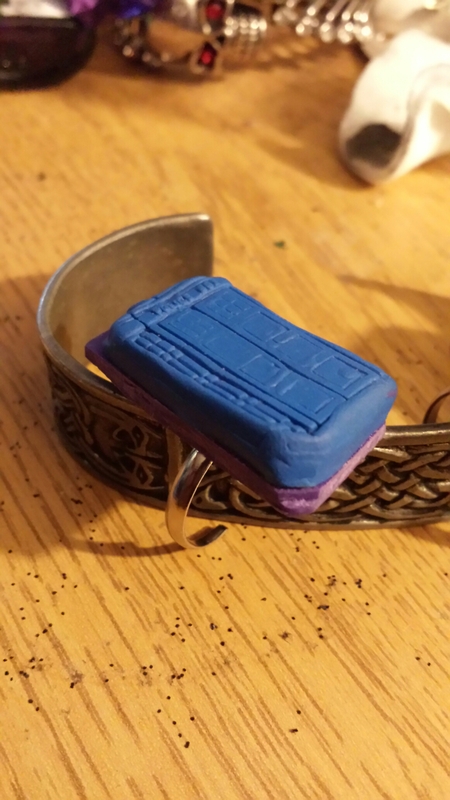 I’m much happier with it as a ring. 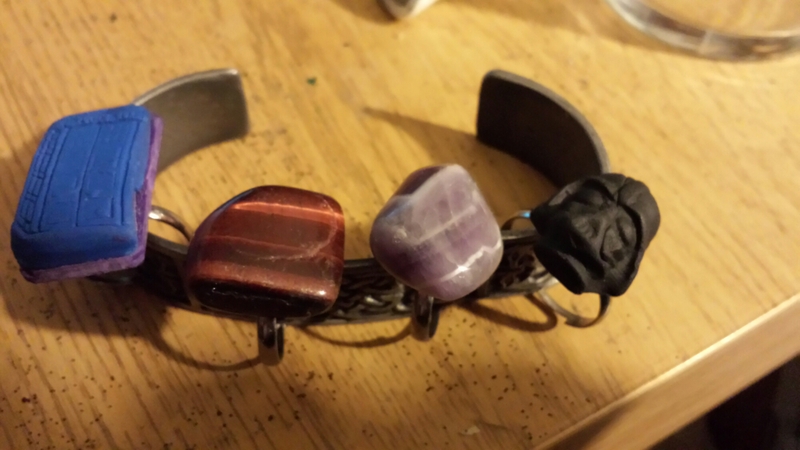 I quite like how the darth vader ring came out and the two stones rings, one tigers eye, the other a lovely amethyst. 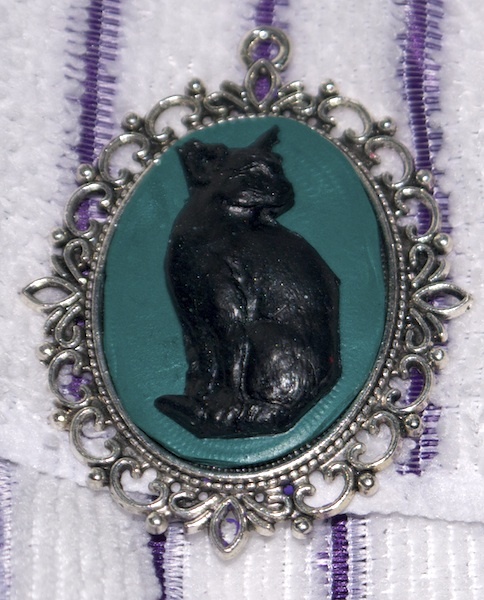 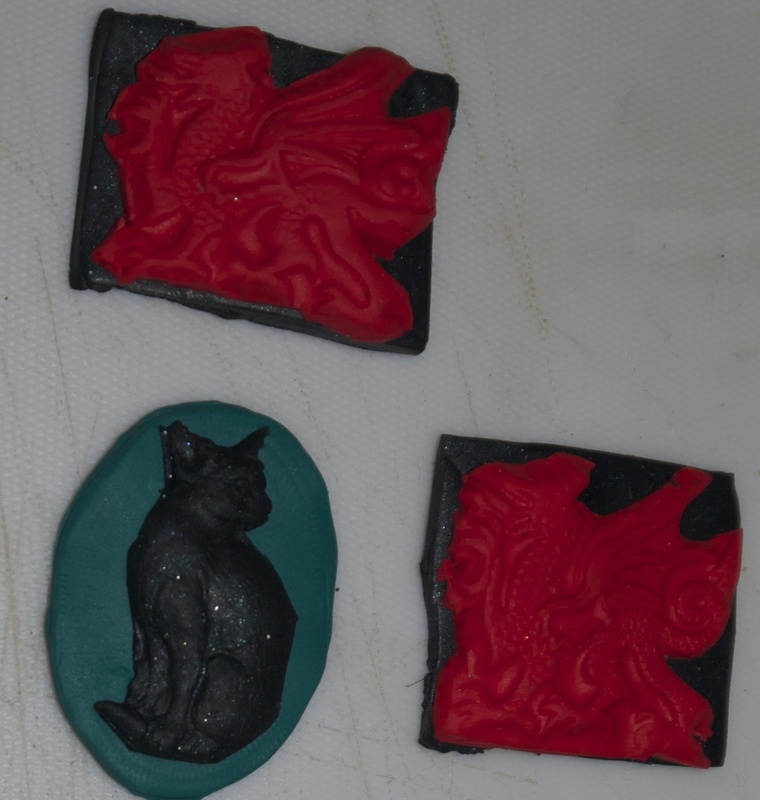 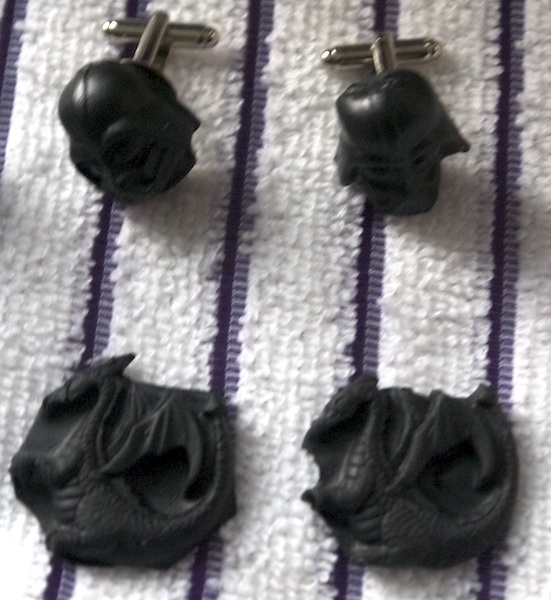 I’ve still to finish the Welsh dragon brooches and a couple of cat pendants.